The programme is designed to be decentralised, allowing transactions to take place between users without the need for third parties such as banks, or a central clearing system like SWIFT. 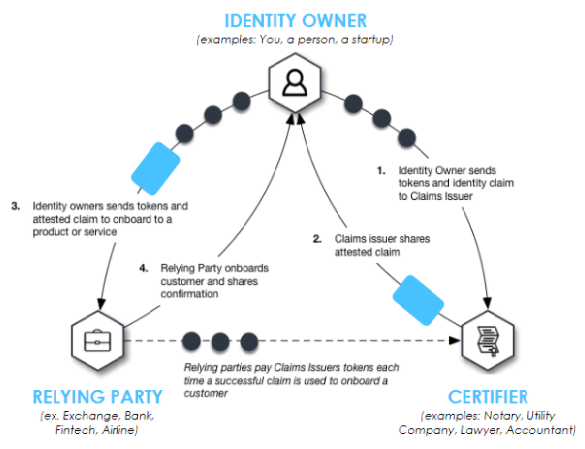 In essence, each user acts as their own independent bank – free from the administration, and associated costs, found in a traditional financial center. As the smart contract is stored on every computer in the network, they all must execute it and get to the same result. This way users can be sure, that outcome is correct. One of the reasons blockchain technology is so great for supply chain management has to do with the fact that smart contracts are a major part of the system. There are several potential business applications for blockchain technology. 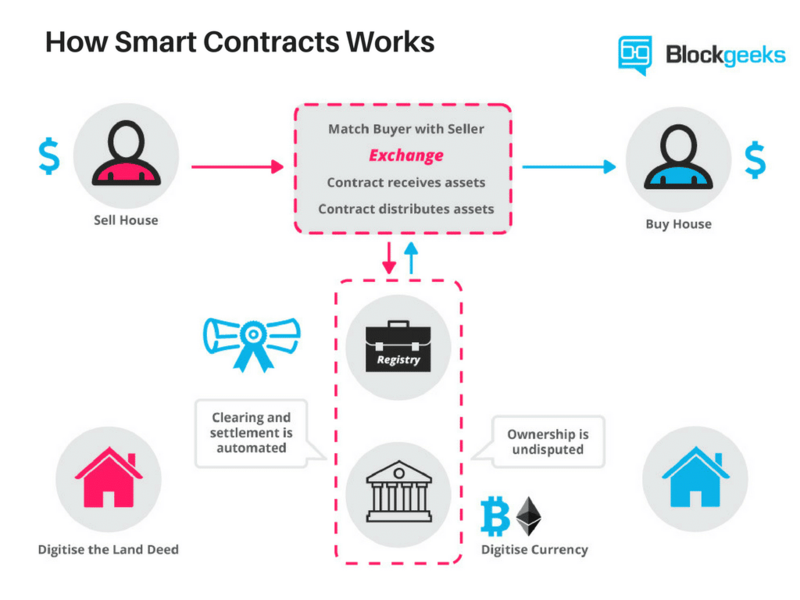 One of those applications is the use of smart contracts. With smart contacts, all the interested parties can see the terms of the agreement. On top of that, the agreements enforce themselves. In order to move forward, certain expectations have to be met. When the signatories meet those expectations, the contracts can be fulfilled. This is a great way to enhance your supply chain management. With the use of smart contracts, you can make sure different suppliers are meeting their obligations. You can see deliveries at multiple locations, and track shipments based on the fulfillment of smart contract terms. 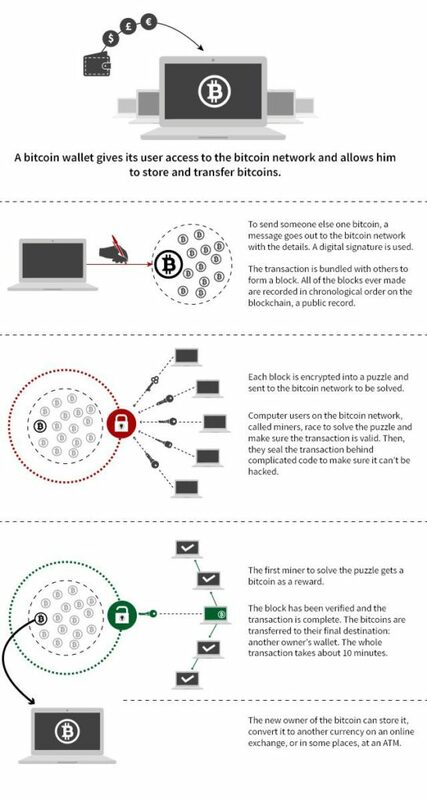 And, because it’s all managed with a public distributed ledger, it’s easy to see what’s going on. In many cases, current supply chains still operate using reams of paper. According to Cisco, 50 billion devices are due to come online by 2020. With so many connected devices all sending, receiving and processing instructions to turn on, dial down and move up, the sheer amount of data due to come on-stream could come with unprecedented costs. Other issues include how exactly we can track and manage billions of connected devices, storing the metadata that these devices produce, and do it all reliably and securely. 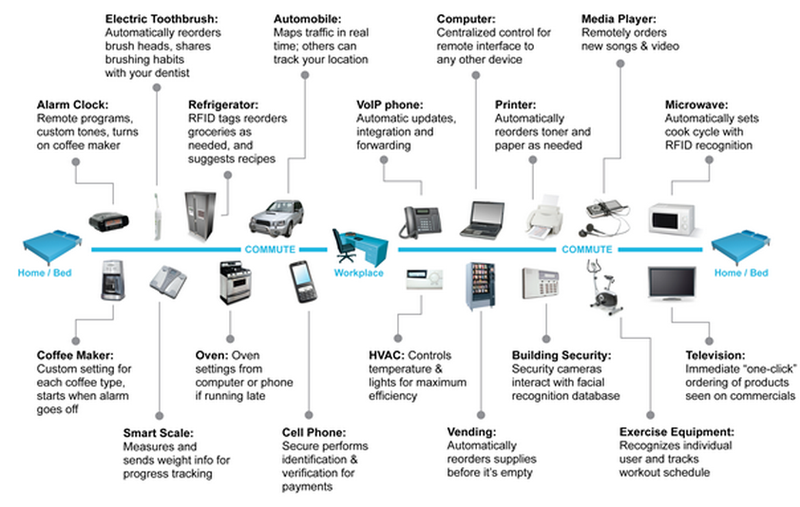 Before mainstream Internet-of-Things consumer adoption can really take hold, these issues will need to be resolved. 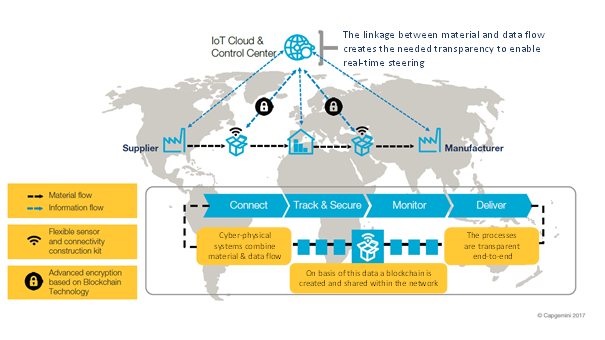 Blockchain technologies could perhaps be the silver bullet needed by the IoT industry. Blockchain technology can be used in tracking billions of connected devices, enable the processing of transactions and coordination between devices, allow for significant savings to IoT industry manufacturers. 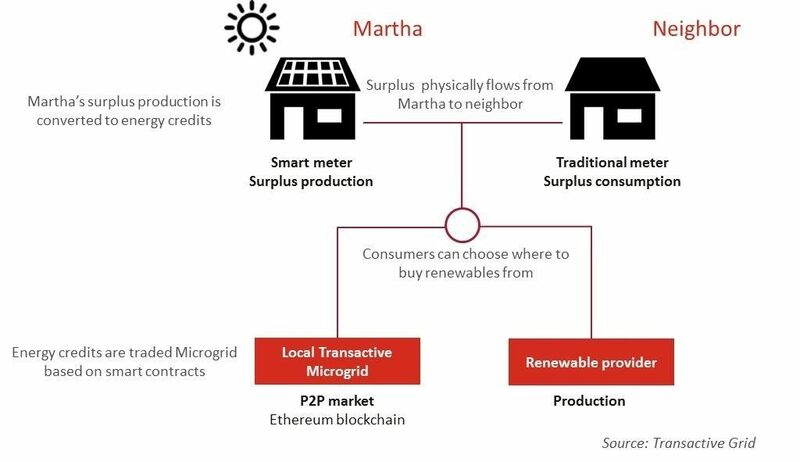 This decentralized approach would eliminate single points of failure, creating a more resilient ecosystem for devices to run on. The cryptographic algorithms used by blockchains, would make consumer data more private.